Grande Domaine Vienna Roast Whole Bean Kona Coffee. There is no other Kona Coffee like this one. It stands alone. 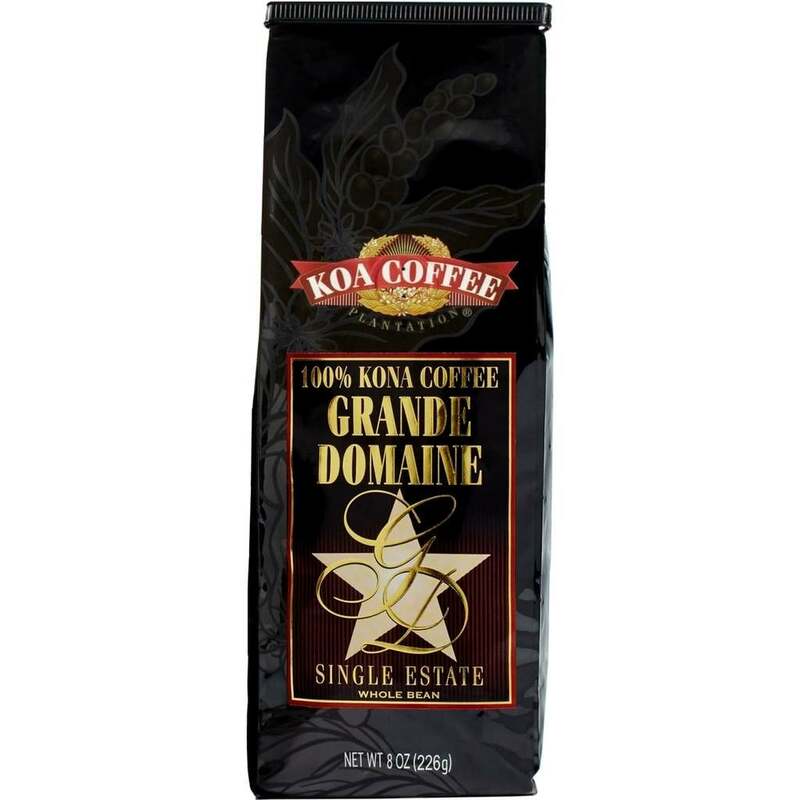 Our Grande Domaine Kona has gained notoriety by being selected as a Kona Coffee Cupping Contest Winner for outstanding quality and balance. Sun-drenched Kona Coffee, hand picked and roasted to a glorious Vienna Roast to bring out all the flavor of these unique Kona Coffee beans. This coffee will spoil you for any other. 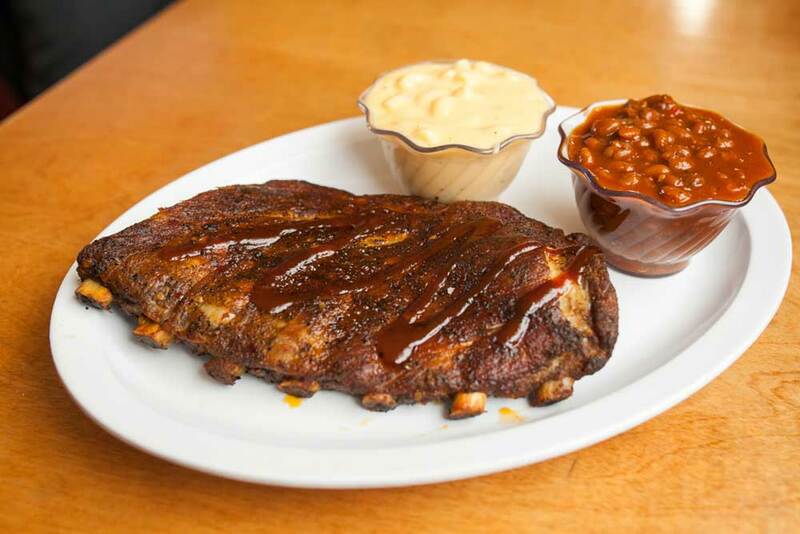 A cup of oh-my-gosh sent directly from Hawaii to your door, with Aloha!